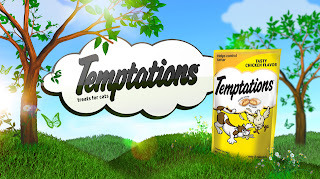 Head over to your nearest Target to get Temptations Cat Treats for only $0.57 a piece! See the deal scenario below. $2.29 for four (4) or $0.54 a piece after coupons!